Space Apps is an international hackathon that occurs over 48 hours in cities around the world. Because of citizens like you, we continue to grow each year. If you haven’t already, join us to share ideas and engage with open data to address real-world problems, on Earth and in space. Work alone or with a team to solve challenges that could help change the world. This contest puts high school students in the shoes of aerospace industry engineers designing a city in space that will be a home for over 10,000 people. Each year the Competition organizers develop a new design concept with its own special requirements. Contest teams work together to create a 40-page report that addresses the issues and communicates their ideas and designs. At the dawn of a new era in aerospace, with Fly Your Ideas, Airbus offers a unique opportunity for students worldwide to activate their pioneering spirit and innovate for the future. With support from Airbus, teams will tackle global challenges, harnessing the latest digital tools and technologies to create a safer, cleaner, better-connected world. NASA is leading the next steps of human space exploration in the vicinity of the Moon and on toward Mars. When astronauts venture to Mars, what will they see? How will they feel? What will they experience? What will they do? Project Mars invites college students and early career professionals to learn about NASA’s deep space endeavours, including the Orion spacecraft, Space Launch System rocket and deep space gateway concept, and create their visualization of what this expedition may look like. CineSpace, short film competition, is a collaboration between NASA and Houston Cinema Arts Society (HCAS) that offers filmmakers around the world a chance to share their works inspired by, and using, actual NASA imagery. Winners are announced and screened along with all finalists at the annual Houston Cinema Arts Festival which is held in November. How do you get to the moon? By rocket, of course. But how do you construct it so it can escape the Earth’s gravity but still carry enough cargo to resupply your moon base? Autodesk and the Airbus Foundation challenge you to think about the unique factors involved in Space Travel. Check out the Airbus Foundation Discovery Space site for inspirational videos and fun facts about space travel, and then start designing your rocket or space ship of the future. The Mission Idea Contest (MIC) was established in 2010 to provide aerospace engineers, college students, consultants, and anybody interested in space with opportunities to present their creative ideas and gain attention internationally. The primary goal of MICs is to open a door to a new facet of space exploration and exploitation. 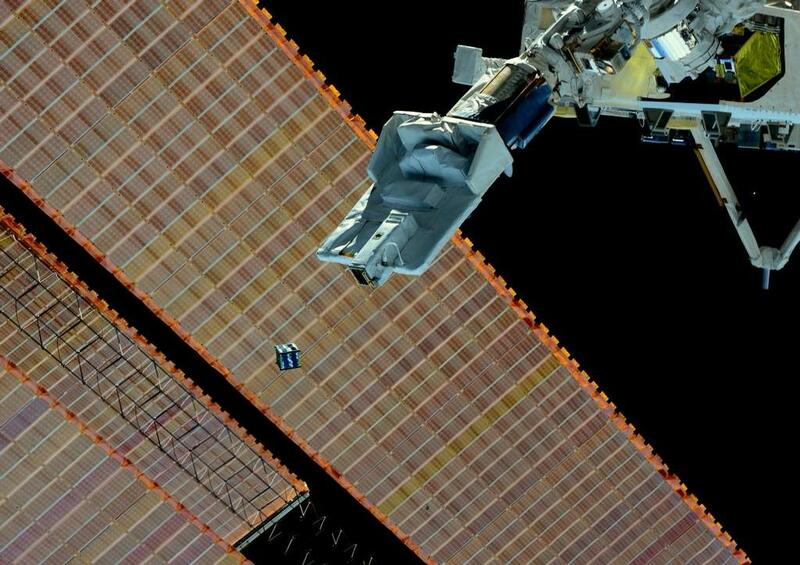 KiboCube is the dedicated collaboration between UNOOSA and JAXA in utilizing the ISS Kibo for the world. KiboCUBE aims to provide educational or research institutions from developing countries of United Nations membership with opportunities to deploy, from the ISS Kibo, cube satellites (CubeSats) which they develop and manufacture. The Drop Tower Experiment Series is a fellowship programme of the United Nations Office for Outer Space Affairs (UNOOSA) in which students can learn and study micro-gravity science by performing experiments in a drop tower. The Bremen Drop Tower in Germany is a ground-based laboratory with a drop tube of a height of 146 meters, which can enable short micro-gravity experiments to be performed in various scientific fields. 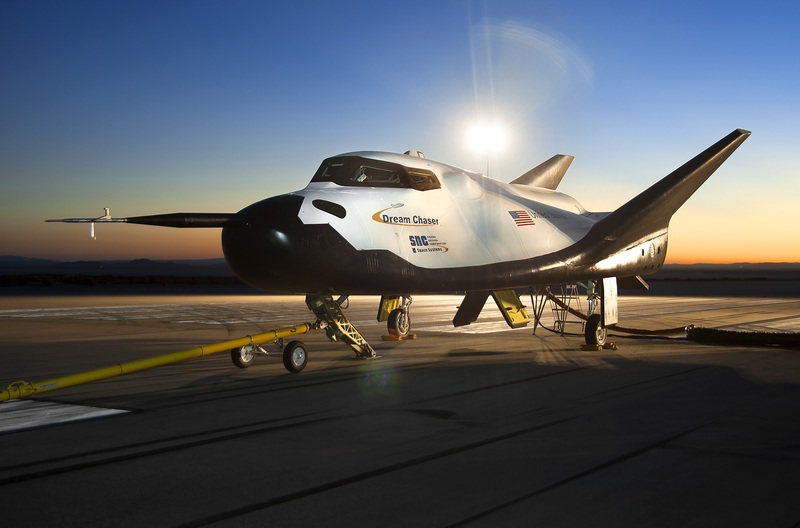 The United Nations Office for Outer Space Affairs (UNOOSA) and the Sierra Nevada Corporation (SNC) have issued a Call for Interest (CFI) for a proposed orbital space mission using SNC’s Dream Chaser® space vehicle. The proposed mission will allow United Nations Member States to provide payloads or experiments to be flown in low-Earth orbit. Payloads must contribute to the attainment of one or more of the Sustainable Development Goals (SDG). This will be the first ever space mission dedicated to the SDGs.